SASKATCHEWAN – UEX Corporation has released the maiden resource estimate for its 60% owned Christie Lake uranium joint venture. 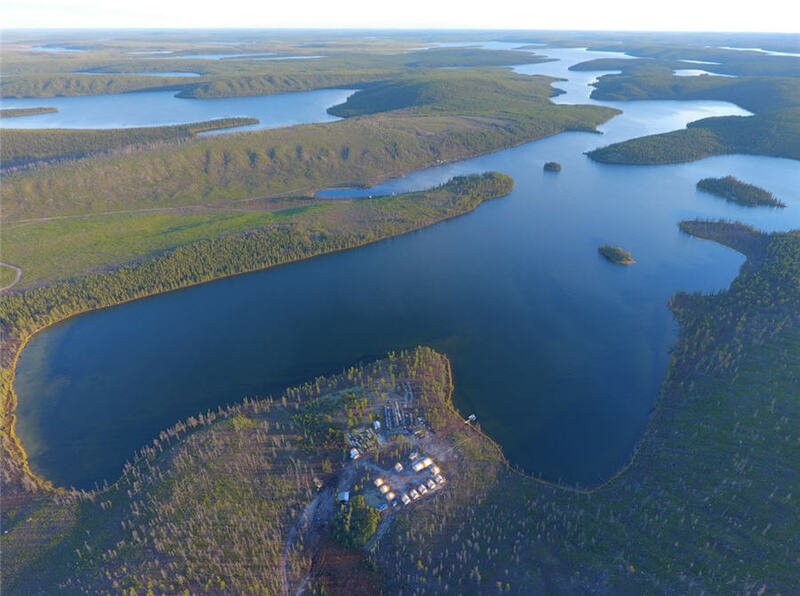 JCU (Canada) Exploration Co. is the 40% owner of the project located 9 km northeast of and along strike of the McArthur River uranium mine in the Athabasca Basin. The project is still in the early stages, and the drill holes were widely spaced, but the inferred resource is 588,000 tonnes grading 1.57% uranium oxide for 20.35 million lb. of U3O8. The 43-101 report was prepared by UEX and SRK Consulting. The joint venture has approved a $2-million exploration budget for Christie Lake in 2019. Activities will include a 120 line km DC resistivity survey across the entire property. A 4,800-metre eight-to-10-hole diamond drilling campaign will target along strike to the southwest of the Paul Bay deposit and on the B conductor. Historically, one hole in the B conductor returned 0.25% uranium oxide over 15 metres about 20 metres below the unconformity, but follow up was never done. More information about Christie Bay is posted at www.UEX-Corporation.com.